Variation in color, shade, finish, hardness, strength and slip resistance is inherent in Natural stone products. White marbles contain naturally occurring deposits of iron which may lead to discoloration of marble and turning it yellow-rust or grey if used in wet areas. This a natural characteristics of the stone and that is why it cannot be considered as a defect in the product. 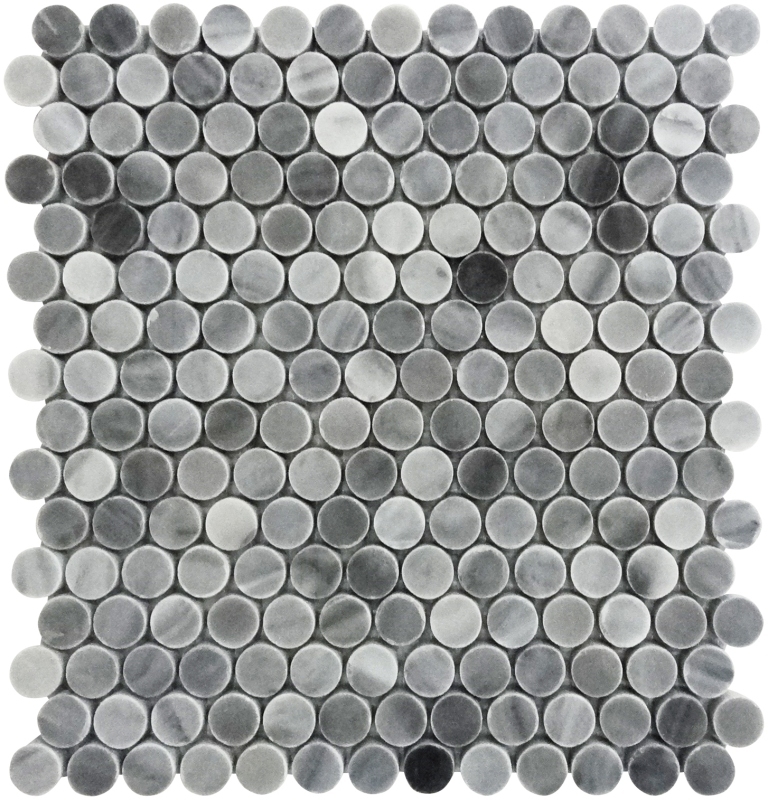 MIR Mosaic is in no way responsible for discoloration of the natural stones.